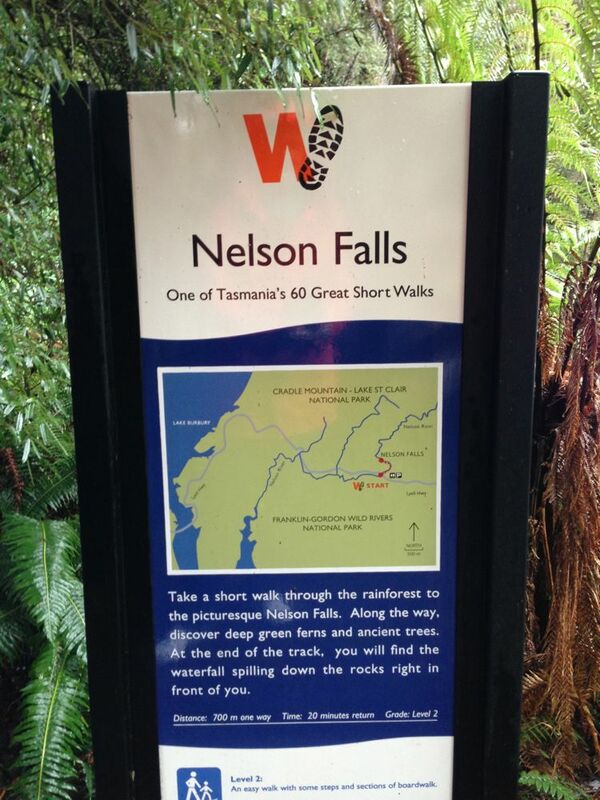 Nelson Falls in Western Tasmania is in an old growth rainforest. This is exactly what happened for me. We had spent a couple of days driving through drizzle and fog on hairpin turn roads. It was nice to get out of the rental car and hike. After some significant rainfall the falls are engorged and the stream is bubbling with life. 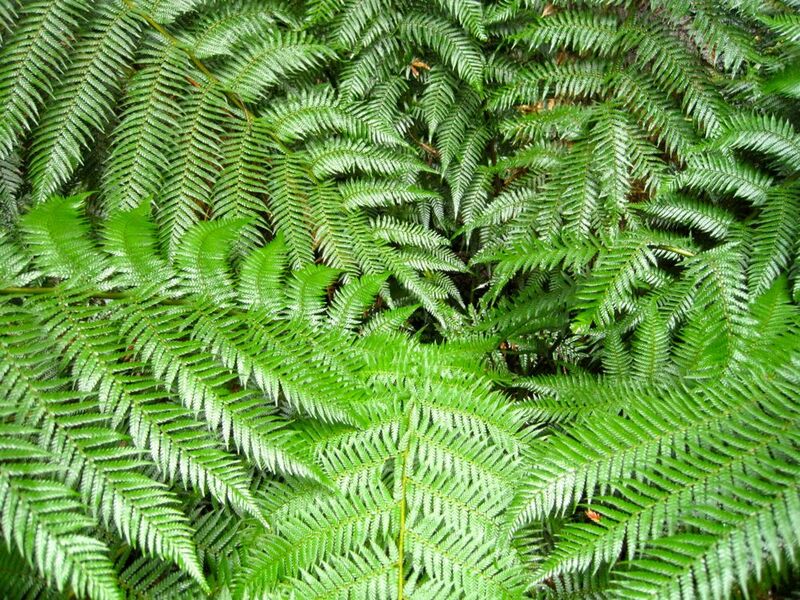 Seven different types of ferns are present. This one is HUGE. 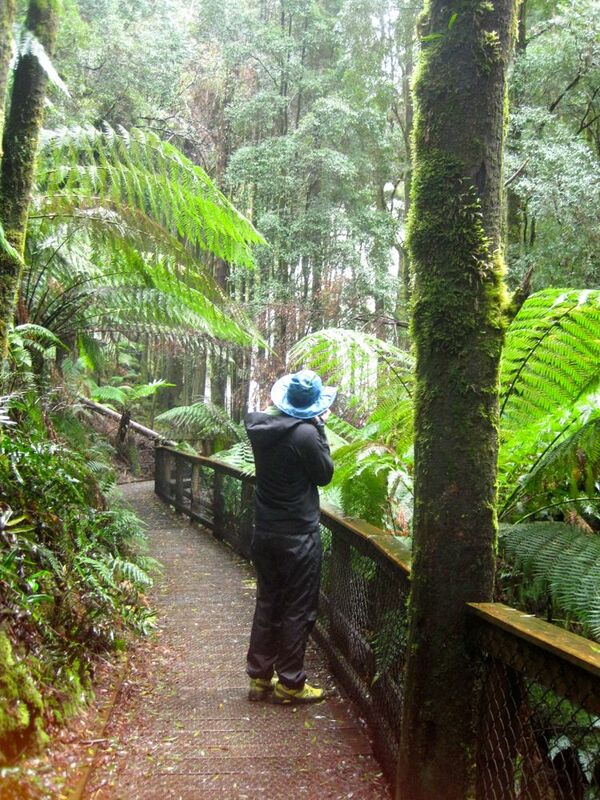 This entry was posted in Music and tagged Australia, falls, hike, tasmania on September 22, 2013 by nurturingspace.